Recently I realised I owe myself a bit of credit. 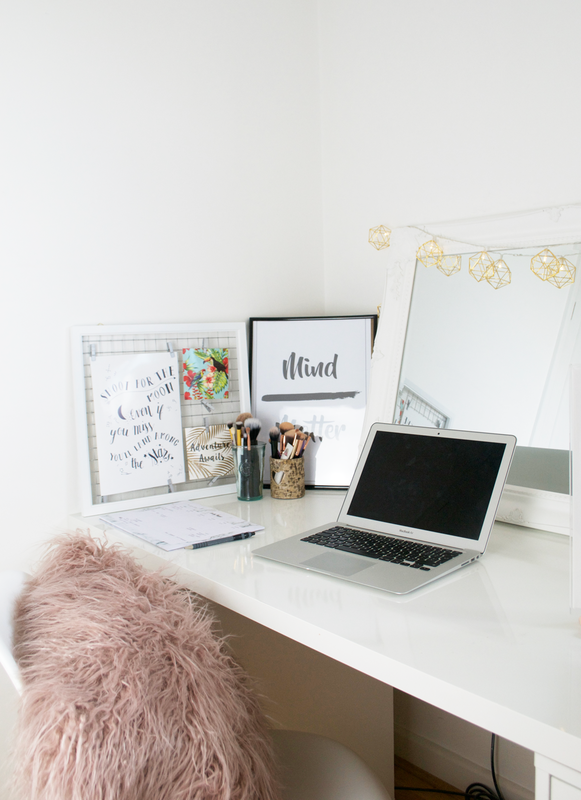 I’ve been blogging for a long time now, and the majority of that has been done where I’ve been at uni where I’ve had a lot of free time to fill. While on my Summer break I’ve been working 9 til 5, five days a week, and I’ve kept my blog going with the best content it’s ever had. My job is nothing fancy, just something to get me some money before my final year at university, but it’s still taking out 8 hours of my day and I’m still managing to photograph and write content I’m really proud of, so go me. I know there are hundreds of absolute Girl Bosses online doing this (and more!) everyday, but I thought I’d share with you some of the ways I manage my blog when I don’t have as much time as I used to. Be Organised. This is one thing I love doing. Because I work in retail I work Tuesday – Saturday, with Sunday and Monday as my days off. These are my dedicated ‘Get Sh*t Done’ days. On Sunday Jamie and I usually try to head out and take some outfit shots, then I spend the evening chilling, writing up some content and reading other blogs. On Monday I’ll take more photos, plan more posts, write and schedule them, and if I can, schedule a few tweets in too. By the end of Monday I’ll have the week ahead sorted, and if I’m super productive I can get ahead by a few weeks sometimes! I have a few tips on how to be organised here. Be realistic. A lot of my time is spent working, and my free time I like to see my boyfriend, family and friends. I don’t have all the time in the world! For that reason, I aim to post just twice a week. This means I’m not under any pressure to get content out. Take time out. Working all day and then coming home to blogging can make it feel more like a job too, and less like a hobby. If I don’t fancy blogging one night, I won’t. There’s no point doing something if you aren’t feeling it. At the end of the day, blogging isn’t my priority. What are your top tips for blogging while having lots of other things on?